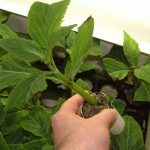 The best way to continuously have a fresh supply of salvia divinorum is by propagating and harvesting your own, either fom clones or seedlings. However, before attempting to grow at home, first be sure to check out our “Legality” section to make sure it is legal in your state. Salvia divinorum is easy to grow at home and is quite resilient, which makes it ideal for even novice gardeners. Cultivating salvia at home is definitely a great way to save money while taking pride in raising your very own plant. Because salvia divinorum rarely produces seeds in the wild, the only way to ensure successful propagation is by using clones (also called clippings). 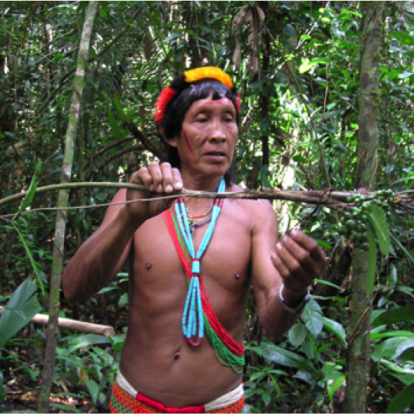 In nature salvia divinorum mainly propagates by falling over and rooting where it touches the ground, never by germination. For that reason, seeds are almost impossible to come by. There are many sites online that offer clones for growing your own salvia divinorum at home. The clippings are carefully placed in agar, a jelly like substance full of essential nutrients to keep the clipping alive and ready for transplanting. Before planting in new soil, it is very important to completely wash off any excess agar to promote maximum health. The first few weeks, the clipping will begin to root and grow from there. During this period, a glass or plastic cup should be placed over the top to completely encase the clipping. This promotes the perfect amount of humidity needed for your salvia clipping to adequately grow. 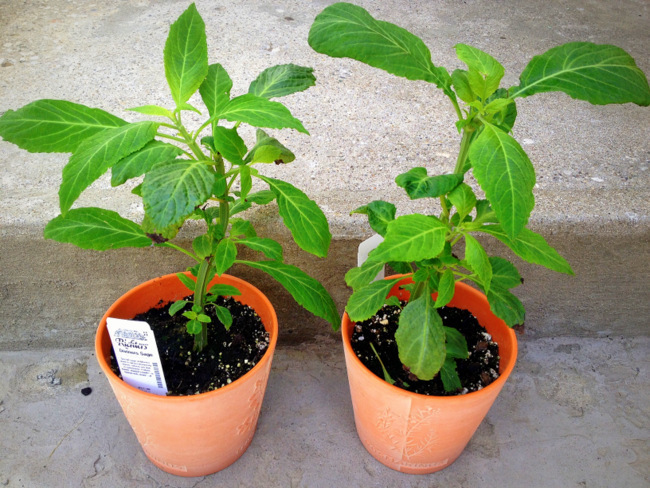 You will need a planter pot large enough for the salvia divinorum to grow in. You don’t want to constantly replant it because it outgrows the pot. Excessive transplanting can cause damage to the roots and possibly destroy the plant. Place gravel or small river rocks in the bottom for proper drainage. Fill the pot with organic, high quality compost. If planting a clone, thoroughly wash any excess agar from the roots and gently place it into your pre-dug hole in the compost. You want it deep enough to cover the roots completely, but not so deep it covers the whole plant. (If planting seedlings or a live plant, first soak the roots in a glass of water for an hour or two before planting). Place your salvia divinorum in sunlight. For optimal results, indirect sunlight is best because too much sun could scorch the leaves and cause damage. If you notice your plant is growing too slowly, increase the amount of light it receives. If the leaves begin to turn down, the conditions aren’t appropriate for your plant and something should be adjusted, such as light, or add more water. If the plant’s leaves are yellow, it needs more sunlight. Brown leaves indicate more water is needed. By using a low-maintenance automatic watering system, your plant will always have enough water. Also, to keep your plant from growing too tall, cut the tip of each branch off to allow the plant to grow outward and not upward. After your plant has reached its desired height, cut the top from the main stem to keep the plant from growing further upward.